Like your dad’s old double-burner Coleman, but supercharged. From the South Pole to the peak of Mount Everest, Primus equipment has been through outdoor adventure ringer. Their equipment isn't just for those who push it to the extremes though: they take the lessons learned from their most rugged equipment and apply them to the things most us actually use on camping trips: stoves, lanterns, and cooking utensils, that sort of thing. 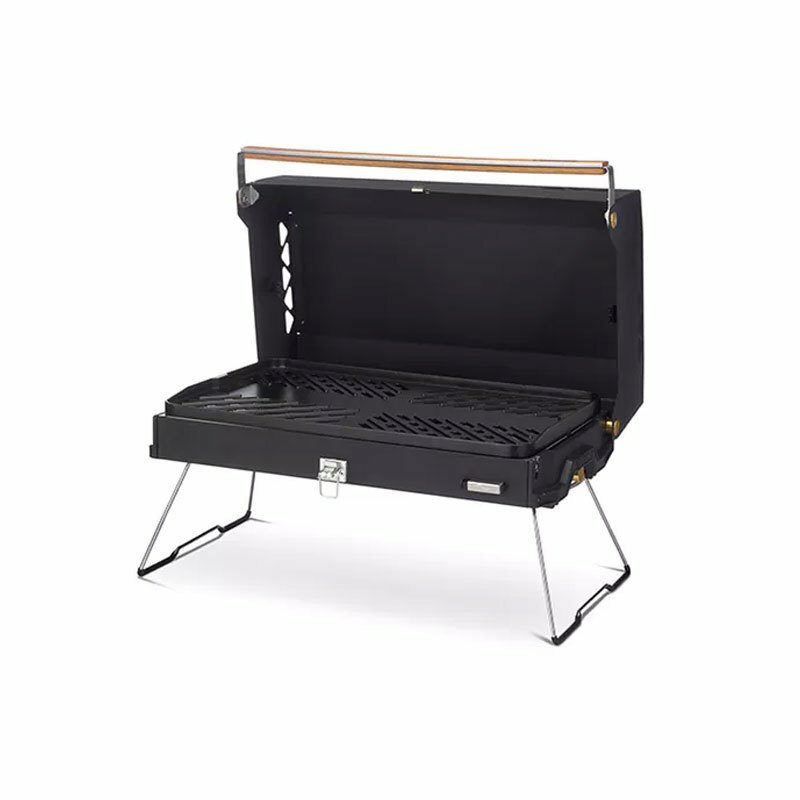 The Kuchoma Grill is a lightweight and compact double-burner camp grill that’s brings all the best parts of backyard cookouts to the campsite.